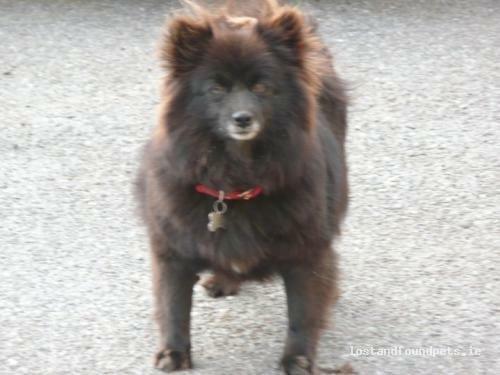 Lost black female pomerian cross dog wearing a red collar with a dog bone shaped tag that has her name ‘SUSIE’ and my phone number on it. 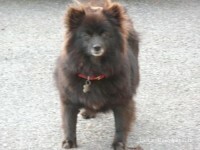 Missing from the Inchigeela area just outside macroom. REWARD IF FOUND!